Jim Mone/APTerrance Ross can throw down some nasty dunks. 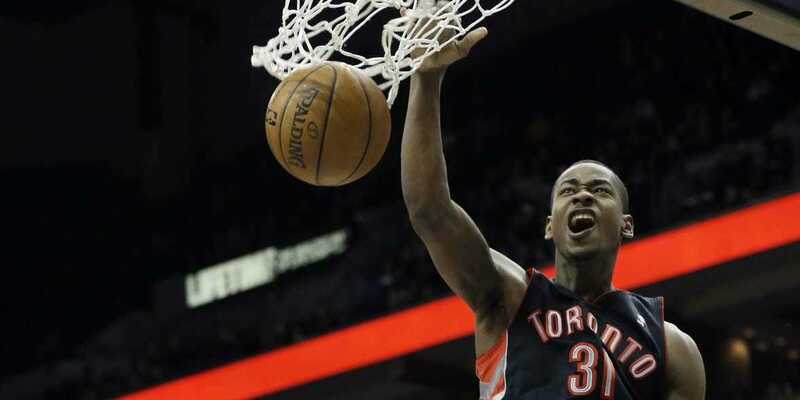 The Toronto Raptors’ Terrence Ross has earned his reputation as one of the NBA’s best dunkers. 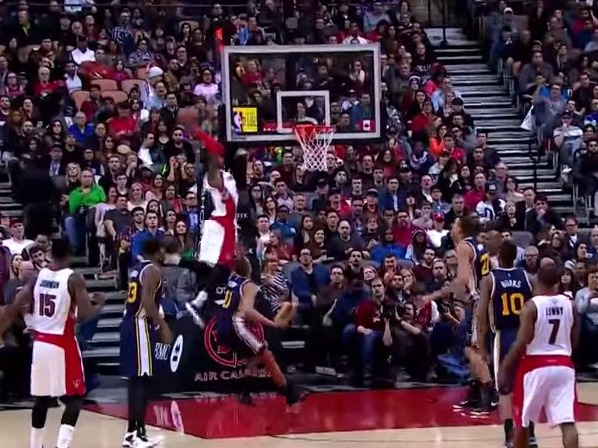 He’s a high-flying wing with a 38-inch vertical who won the 2013 dunk contest, and has put several players on highlight reels. Talking to Raptors reporter Holly MacKenzie, Ross gave a zen-like description of what it’s like to dunk in the game. “You’re zoned out. You never really hear [the crowd], it happens so fast. It’s something you do and then you’re like, ‘Yeah ok, cool. I just dunked. Got a little dunk. That’s nice,’ but after that it’s whatever. Yeah, ok, cool. Got a nice little dunk.